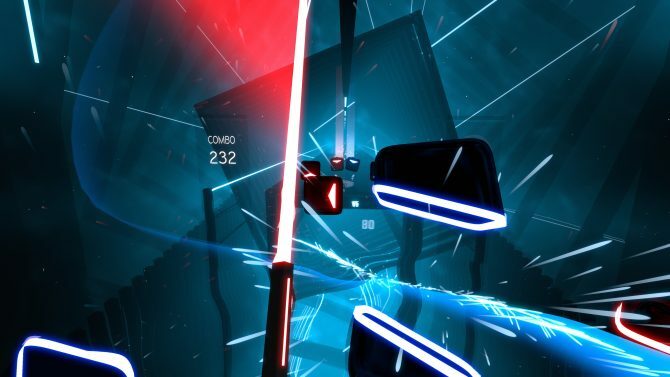 Beat Saber has had a touch of Darth Maul. 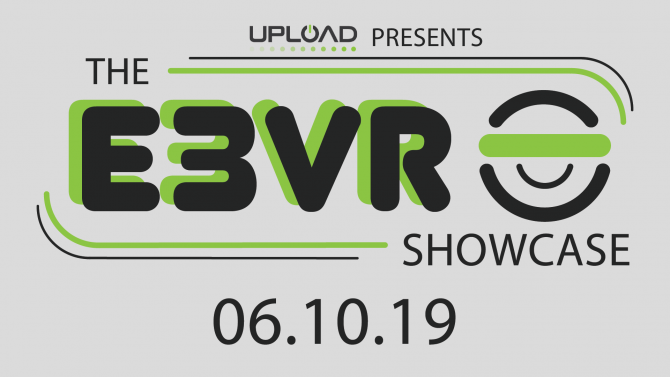 Beat Saber has been a hit among PSVR owners since it launched last year, and it seems like Darth Maul himself absolutely rocks at it. 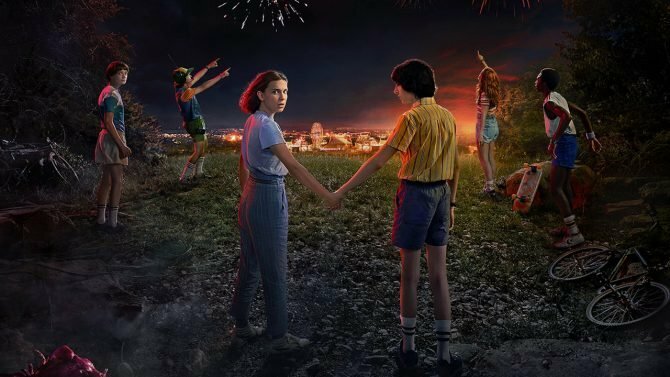 Well, obviously the actor who played the character. That’s right, Ray Park who is mostly known for his role as the red and black-headed Sith in Star Wars: Episode I – The Phantom Menace took to the lightsaber themed rhythm game over the weekend. 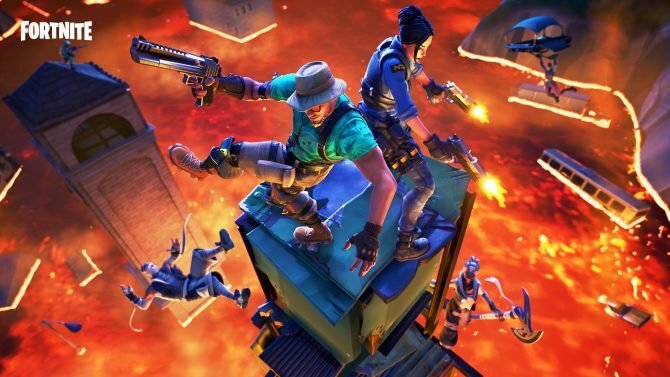 You can find the Instagram post embedded below which was uploaded yesterday. He writes: “Here ya go! Some of you have asked. First time on Beat Saber and couldn’t resist a bit of a boogie!” As the video shows, he does indeed do a bit of a boogie while swinging his arms around like a professionally trained Sith. It’s almost like he never did get cut in half. 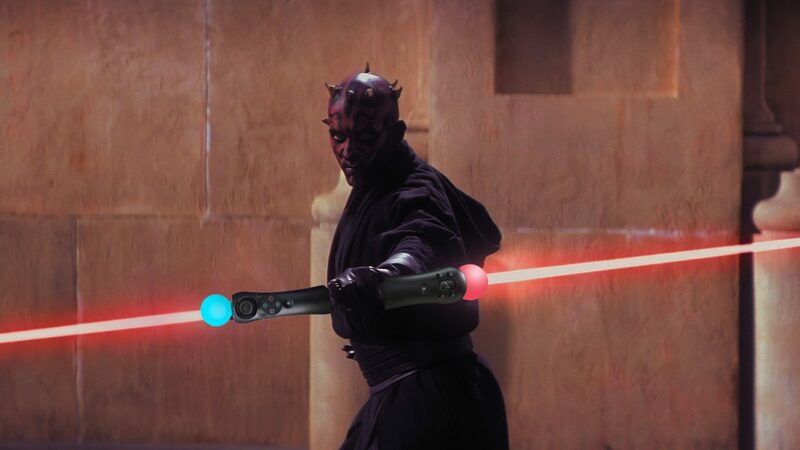 While Beat Saber is all about hitting blocks to the rhythm with seperate red and blue lightsaber’s I would love for developer Beat Games to add a Darth Maul mode of sorts allowing players to use the famed staff saber. Perhaps only using the one controller or maybe you could duct tape the two controllers together for added authenticity! 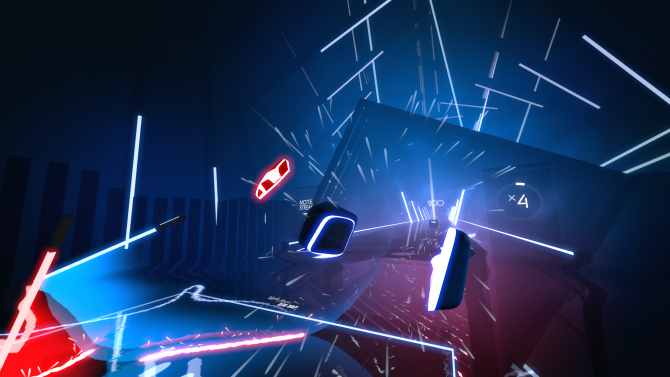 If you want to know what we thought of Beat Saber then you can read our review and if you’re like me and don’t own a PS4 or a VR headset for that matter you can sob into your pillow. While the Instagram video is an entertaining watch, I can’t help but feel like it’s short lived and I didn’t get enough of a fix. 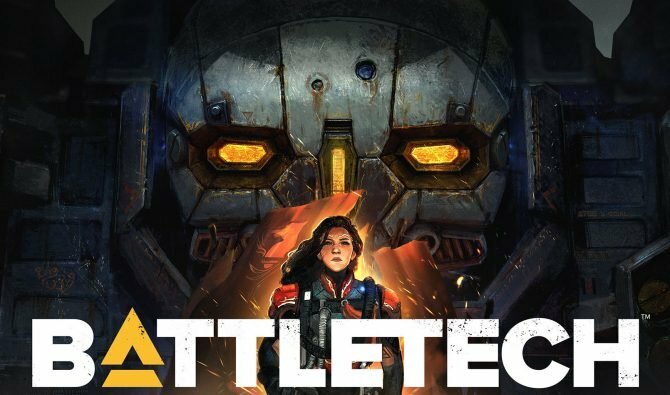 I feel like I need to see a full-length play through. Can we see Ewan McGregor playing it as well now? 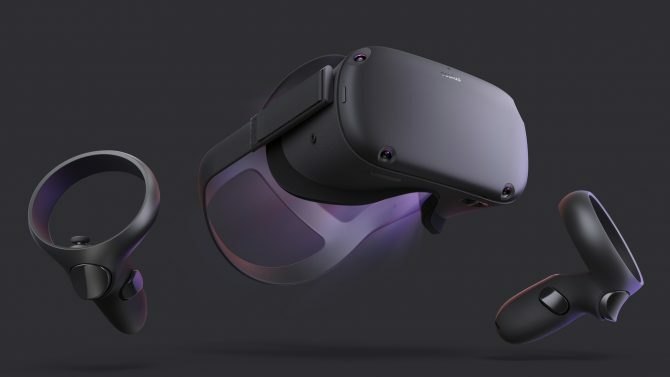 You can grab Beat Saber on PS4 as a PSVR title or on PC. 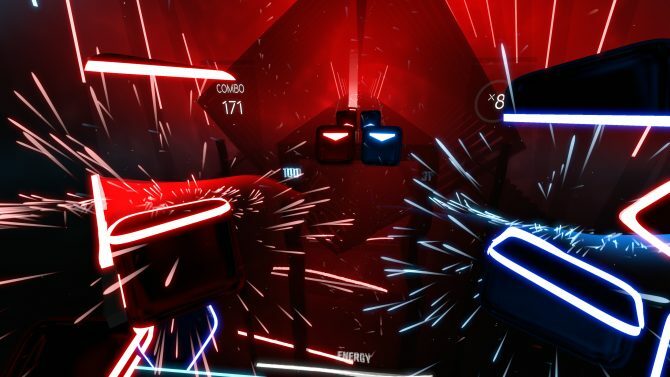 Hyperbolic Magnetism's Beat Saber is fast-paced and a blast in the new VR trailer, showing off DDR mixed with Fruit Ninja.